The field of preventive cardiology say some major developments and researches coming out in the year 2015. Here are a few important trials that came in 2015 in the field of Preventive Cardiology. After statin, its has been quite a long time since a breakthorough drug in the management of lipids was introduced. 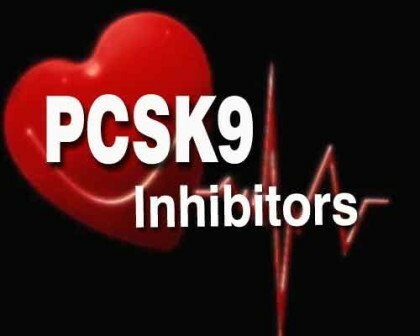 With a new kind of medicine called PCSK9 inhibiters being introduced as a supplement to Statin, there has been quite an excitement about its efficacy and effectiveness. Though the effectivity of PCSK 9 in LDL management was proven beyond doubt, it remained to check how this particular medicine impacted on Cardiovascular outcomes. After phase 2 or 3 trial of evolocumab PCSK9 inhibitor) , patients were invited to enroll into one of 2 longer-term extension trials, designated OSLER-1 and OSLER-2, the goal of which were to gather information on longer-term safety and cardiovascular outcomes. In the two OSLER extension trials, 4465 patients who had completed 1 of 12 phase 2/3 studies of evolocumab were randomly assigned, regardless of study-group assignments in the parent trials, in a 2:1 ratio to receive either open-label subcutaneous evolocumab (140 mg every 2 weeks or 420 mg monthly) plus standard therapy or standard therapy alone. Median follow-up was 11.1 months. Cardiovascular events at 1 year were reduced from 2.18% in the standard care alone group to 0.95% in the evolocumab group. No significant heterogeneity of effects was noted by any subgroup. Evolocumab appeared to be safe and well-tolerated, with adverse events being largely balanced between groups, and no gradient in incidence of any adverse event by achieved LDL-C, including in those with very low LDL-C.
Durg resistant hypertension, is one of the most difficult challenges that a Cardiolgist faces. Various international guidelines define Drug resistant hypertension as an uncontrolled BP despite of three group of anti-hypertensive medicines given simultanesuouly in their maximum doses, namely, ACE inhibitor or angiotensin-receptor blocker (ARB) plus a calcium channel blocker (CCB) plus a thiazide-like diuretic. 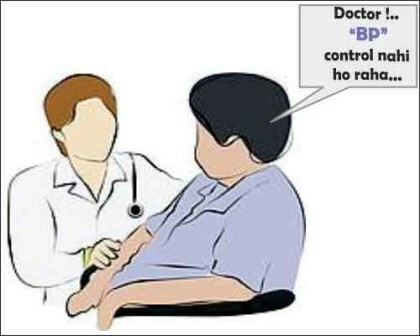 It is a matter of fact that even adding other drugs to the anti-hypertensive regimen, has given elusive results, and most of the patient of drug resistant hypertension, despite of using maximum therapy remain with uncontrolled BP. The PATHWAY 2 trial examined whether the addition of spironolactone would more effective at reducing BP compared to treatment with two other antihypertensives that have different mechanisms of action: doxazosin which acts to reduce arterial resistance, and bisoprolol which acts to reduce cardiac output. A total of 335 patients with resistant hypertension (“maximally treated”) were randomly assigned to four consecutive randomly allocated 12-week treatment cycles with either spironolactone 25-50 mg OD, bisoprolol 5-10 mg OD, doxazosin 4-8 mg OD, or placebo, in addition to their standard treatments. In 314 patients, spironolactone had superior HSBP control compared to placebo ; doxazosin, and bisoprolol as well as the mean of doxazosin and bisoprolol. Overall, 58% of patients treated with spironolactone met target home BP levels. Spironolactone was the best drug at lowering blood pressure in 60%, whereas bisoprolol and doxazosin were the best drug in only 17% and 18%, respectively. The status of diuretics, which should be used adequately without any side- effects, in the management of hypertension is question that always puzzles a treating physician. In particular, increased risk of diabetes appears to be linked to potassium-depletion with the use of many popular diuretics and might be avoided by use of potassium-sparing diuretics. Pathway III was conceived to test this hypothesis. The investigators hypothesized that amiloride ( potassium-sparing diuretic) will have the opposite effect to hydrochlorothiazide (HCTZ, a potassium depleting diuretic) on potassium and glucose, but the same effect on blood pressure, and that the combination of the two agents with different sites of action in the nephron will by synergistic for sodium loss and hence BP reduction. A total of 441 patients, with uncontrolled hypertension (systolic BP > 140 mm Hg) eligible for diuretic treatment and with at least 1 additional component of metabolic syndrome were randomly assigned to amiloride 10 mg, amiloride 5 mg + HCTZ 12.5, or HCTZ 25 mg for 12 weeks, with the dose doubled for an additional 12 weeks. 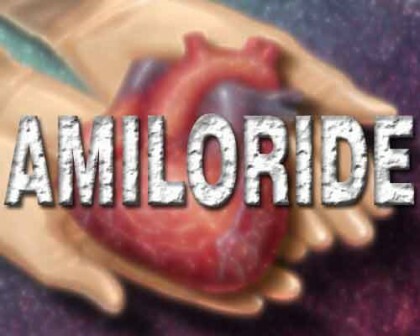 The study found that Amiloride was well tolerated, with no instances of hyperkalemia >5.8 mmol/L despite background ACE/ARB therapy. Plasma potassium was unchanged in the combination group. As well, the combination strategy was neutral for glucose. 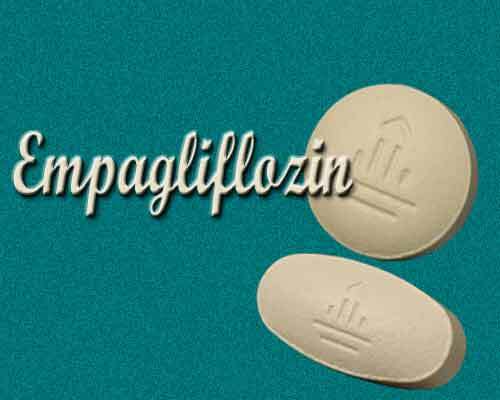 The EMPA-REG OUTCOME trial examined the effects of empagliflozin compared to placebo on cardiovascular (CV) morbidity and mortality in patients with diabetes and established CVD at high risk for CV events who were receiving standard care. A total of 7020 patients with overt CV disease from 42 countries and 590 sites were randomized between September 2010 and April 2013 to one of two doses of the empagliflozin (10 or 25 mg) or placebo. Secondary Prevention after an MI followed by PCI with drug eluting stent has been recommended with primarily two drugs- Asprin and clopidogrel. Further the duration has been recommended to be 12 months. Most of the cardiologists use these drugs even beyond the duration of 12 months, sometimes for 3-4 years, assuming that this would be helpful in prevention of late stent thrombosis. These assumption were confirmed in DAPT Trial of 2014 which concluded that continuous dual drug is benefitial in patients who have tolerated the therapy for one year. The OPTIDUAL trial, came in 2015, to determine which of the two strategies is superior. 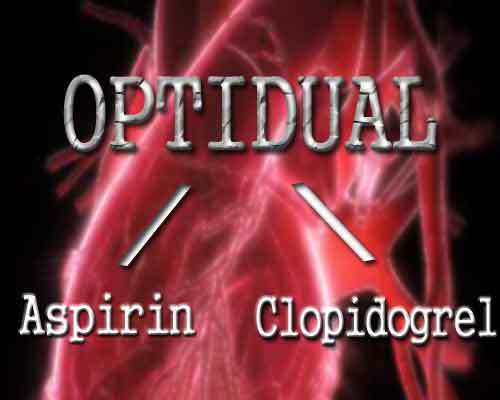 It tested 12 versus 48 months of DAPT (aspirin and clopidogrel) in 1,385 patients who had undergone percutaneous coronary intervention (PCI) with at least one DES implantation for either stable coronary artery disease or acute coronary syndrome. The trial was conducted at 58 French sites. For the primary major adverse cardiovascular and cerebrovascular event (all-cause death, myocardial infarction, stroke, and major bleeding) endpoint, no difference was seen in the two DAPT strategies. The OPTIDUAL trial was designed as a superiority trial, and while it failed to show superiority for extended DAPT, “the results are consistent with the recent findings on ischemic outcomes from the DAPT trial regarding the value of prolonging DAPT after DES placement,” said lead investigator. (2) B Williams, Presenter: The principal results of the Prevention and Treatment of Hypertension With Algorithm-Based Therapy (PATHWAY): Optimal treatment of drug-resistant hypertension European Society of Cardiology Congress, 2015 Late Breaking Clinical Trial presentation 31 Aug 2015. (3) M Brown, Presenter, A Coca, Discussant : Principal results from the Prevention and Treatment of Hypertension With Algorithm based Therapy (PATHWAY): comparison of single and combination diuretics in essential hypertension – PATHWAY 3. European Society of Cardiology Congress, 2015 Late Breaking Clinical Trial presentation 31 Aug 2015. (4) a)SE Inzucchi, Presenter : Empagliflozin and cardiovascular outcomes in patients with type 2 diabetes mellitus at high cardiovascular risk. AHA 2015, Late Breaking Clinical Trial presentation 9 Nov 2015. (5) G Helft, Presenter: OPTIDUAL: 12 vs. 48 months of clopidogrel after drug-eluting stent placement. European Society of Cardiology Congress, 2015 Late Breaking Clinical Trial presentation 31 Aug 2015.